If you feel like you want to add something new and fresh in your garden with that not being any shrub or flower, then we have something to recommend you: fruit trees. Now, this may sound like it’s going to need a lot of space and care, but we’re talking about fruits grown in containers. Not only they will look nice in your garden, but they will also serve their main purpose – you can eat fresh and organic fruit straight from your garden! Planting and taking care for fruit trees is generally easy, although there are more details to it. Read along to see which fruit will suit your needs the best! There are many reasons why you need to give this one a try – first of all, lemons are very healthy and you can consume them after they’re grown; they are very easy to take care for and last, but not least, these can make your garden way more charming and better scented. 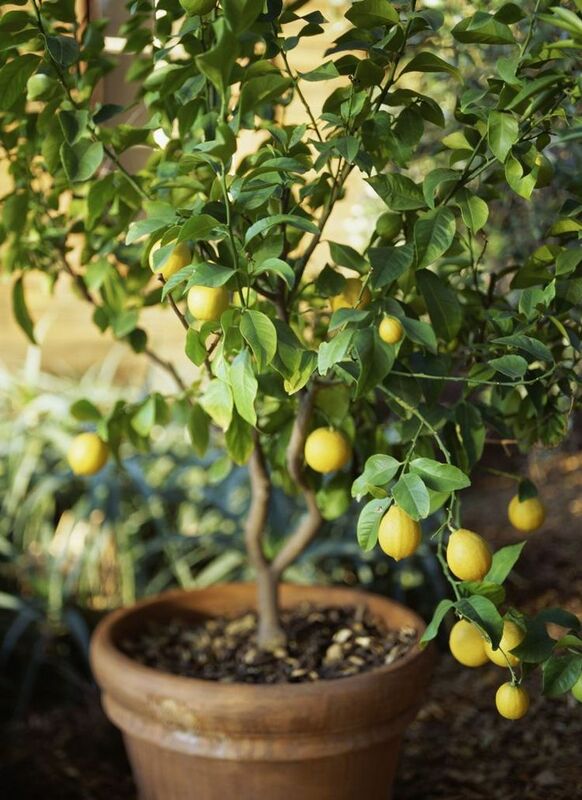 To grow lemons, you need to give them full sun, well-drained soil, regular feeding and to keep them away from cold weather, strong winds and to not overwater them.